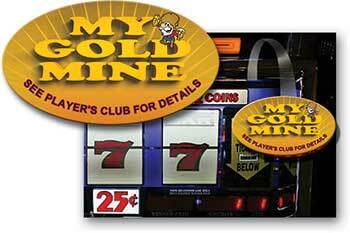 Prizes can be free slot play, free buffet, cash, etc. 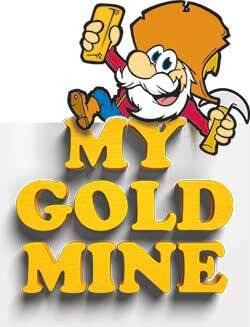 - to be determined by you! 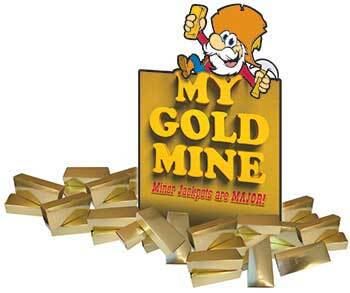 All Players opening their Gold Bar will win prizes from free slot play to cash! 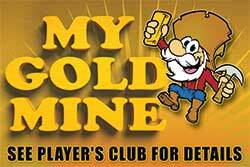 All miner Players are entered to win the GOLD MINE grand prize drawing! 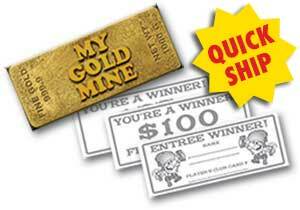 We can include a gift in the Gold Bar along with the prize ticket. 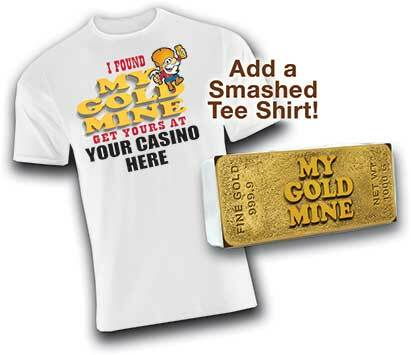 Add in a compressed tee shirt, small electronics or anything else that you can imagine!